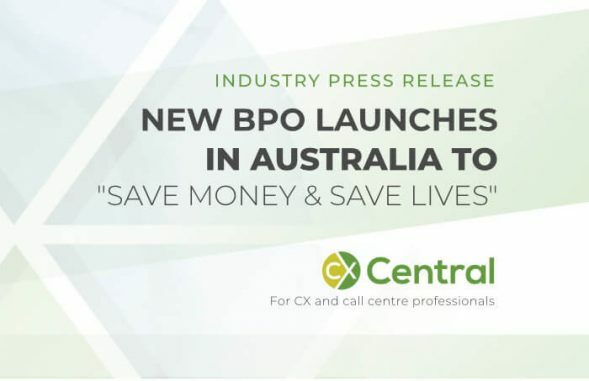 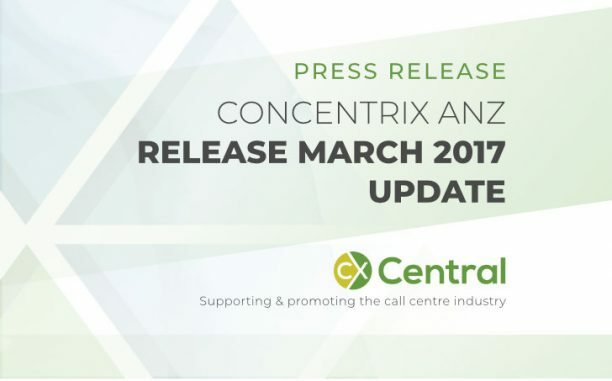 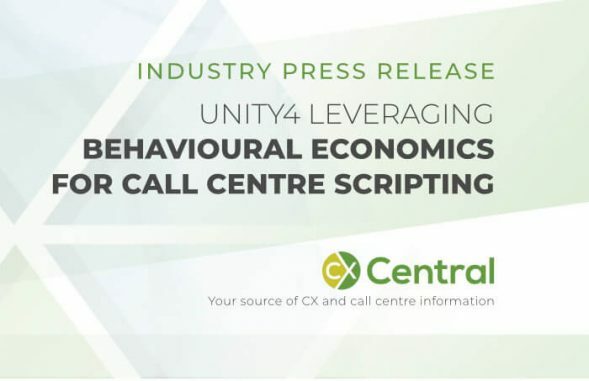 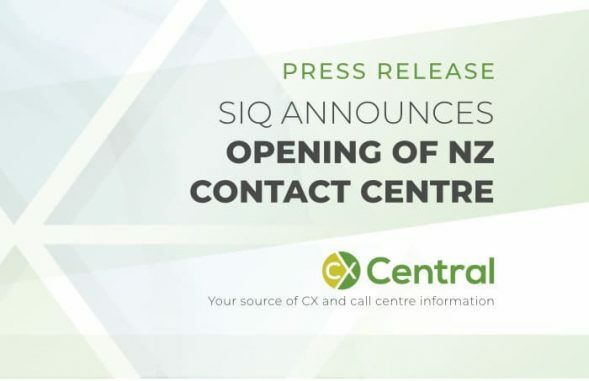 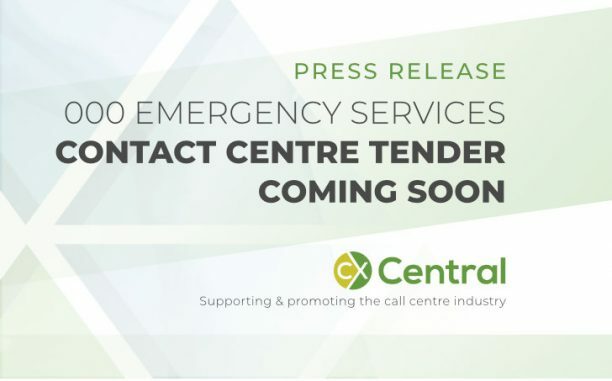 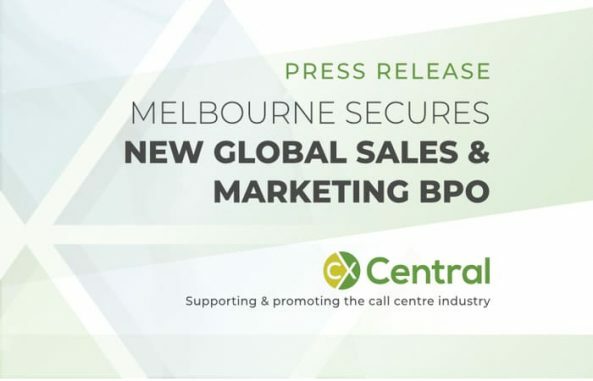 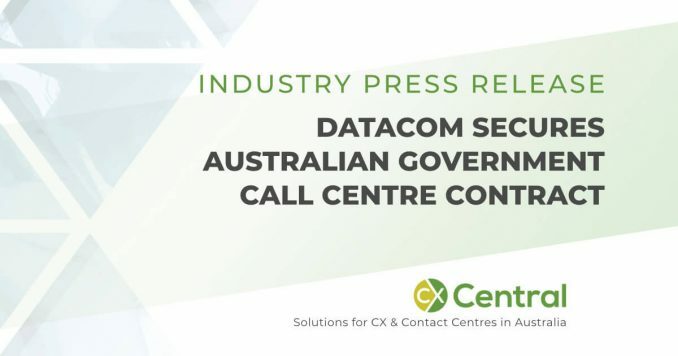 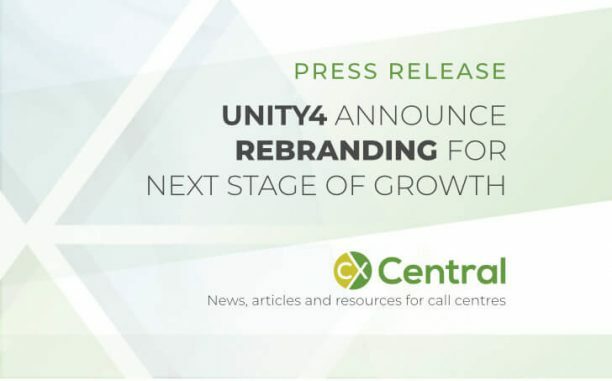 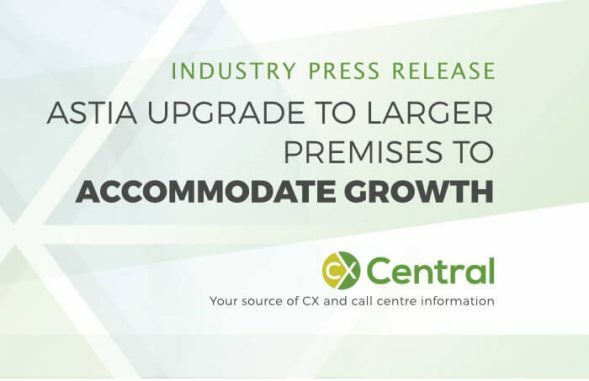 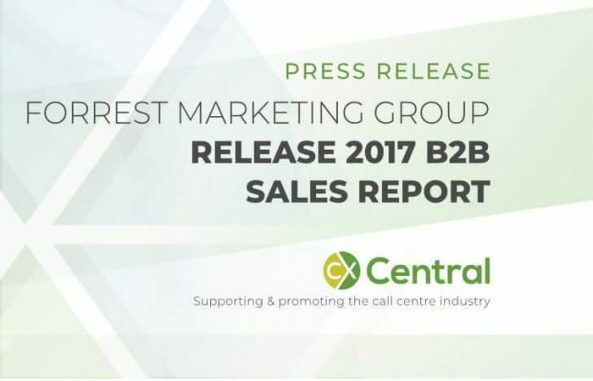 If you are looking for news and press releases about the call centre or contact centre industry in Australia you’re in the right place. 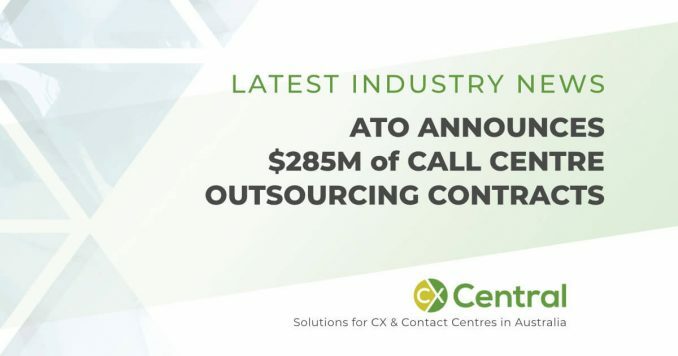 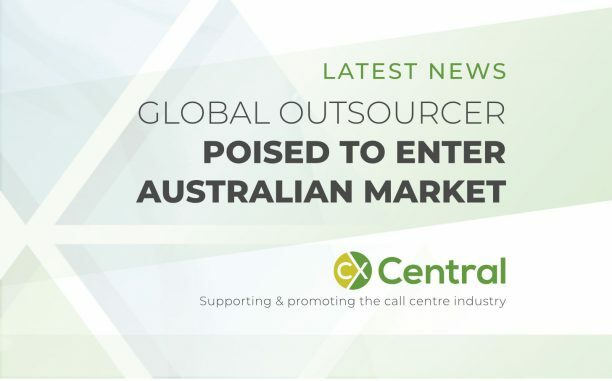 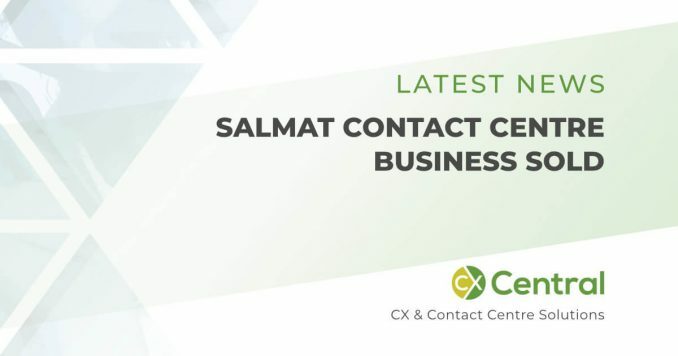 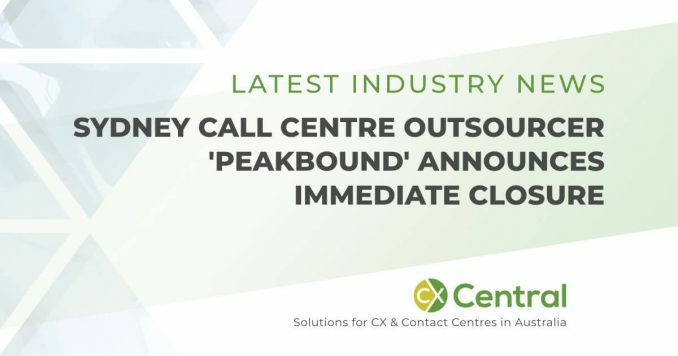 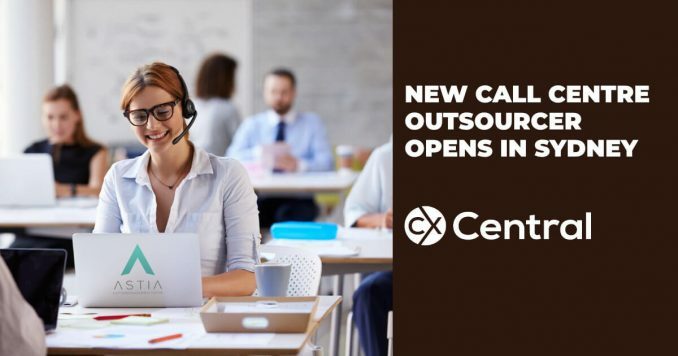 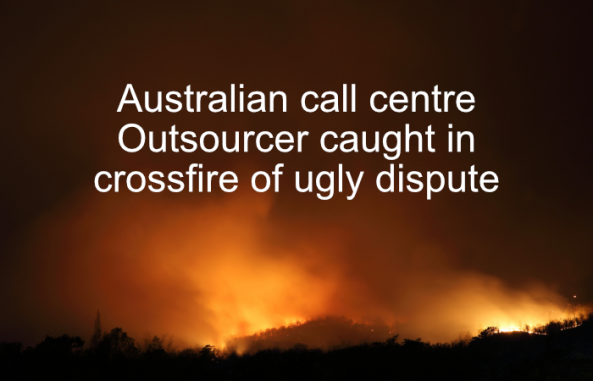 You’ll find all the news articles we’ve published specifically about the Australian call centre outsourcing industry as well as Press Releases submitted by the various call centre outsourcers when they’ve had some news to share. 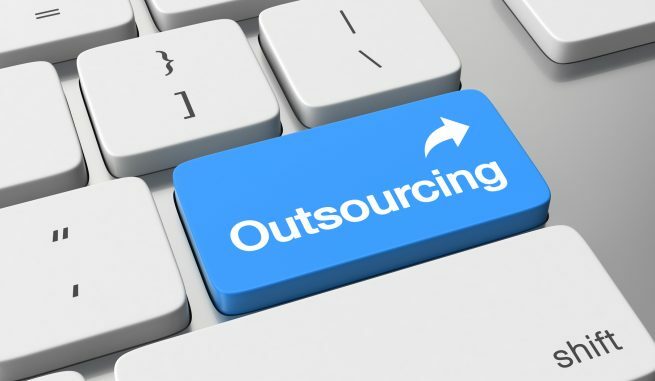 Search a list of outsourcers by country as well as specialist outsourcing consultants in our Business Directory. 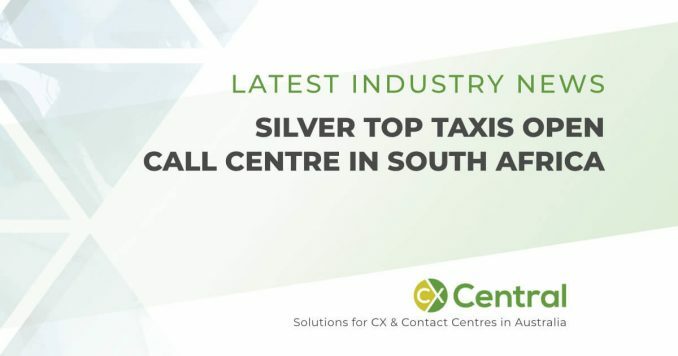 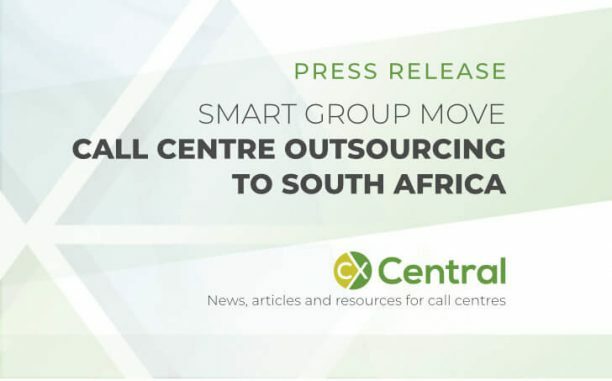 Otherwise, feel free to browse through all the call centre outsourcing industry news and press releases below. 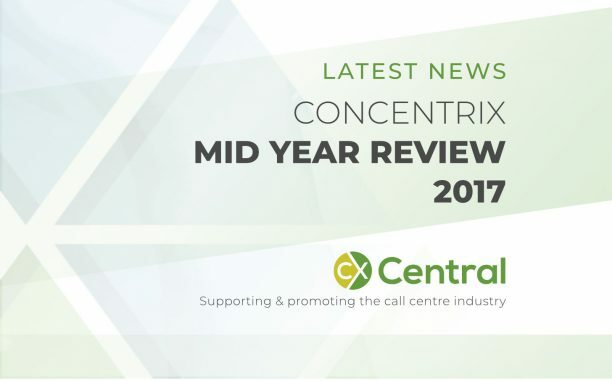 Concentrix’s Country General Manager (Australia & New Zealand) Peter Monk has released his mid-year review including Concentrix’s recent acquisition of Tigerspike. 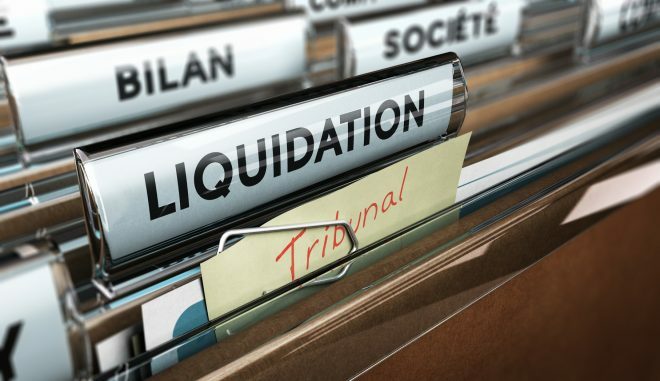 The fallout from the CallActive Liquidation continues as the NZ Liquidators seek ways to recover money owed to former call centre staff and other creditors. 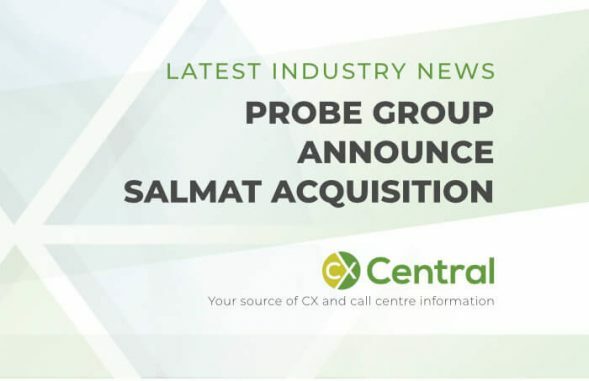 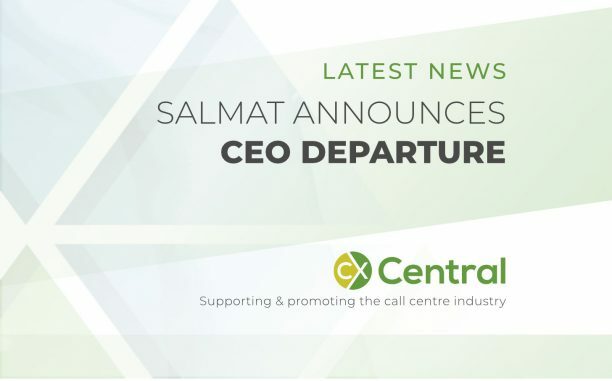 Publicly listed company Salmat Limited (ASX:SLM) has announced with immediate effect the departure of their CEO Craig Downer. 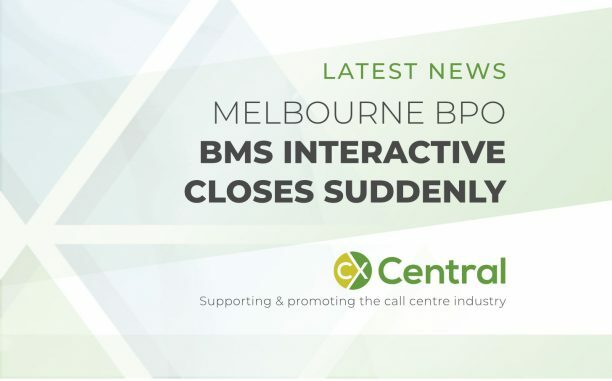 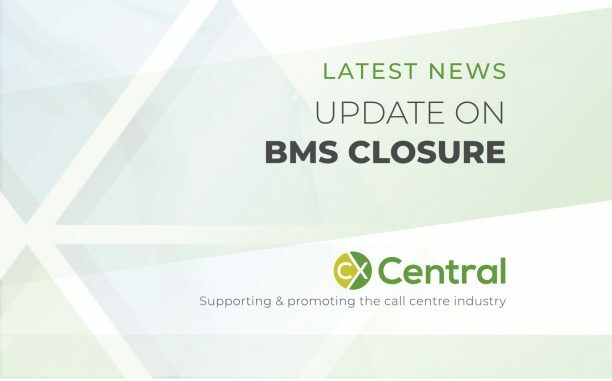 There are reports flooding in that local Australian call centre outsourcer BMS Interactive has closed its doors after 17 years of operations.